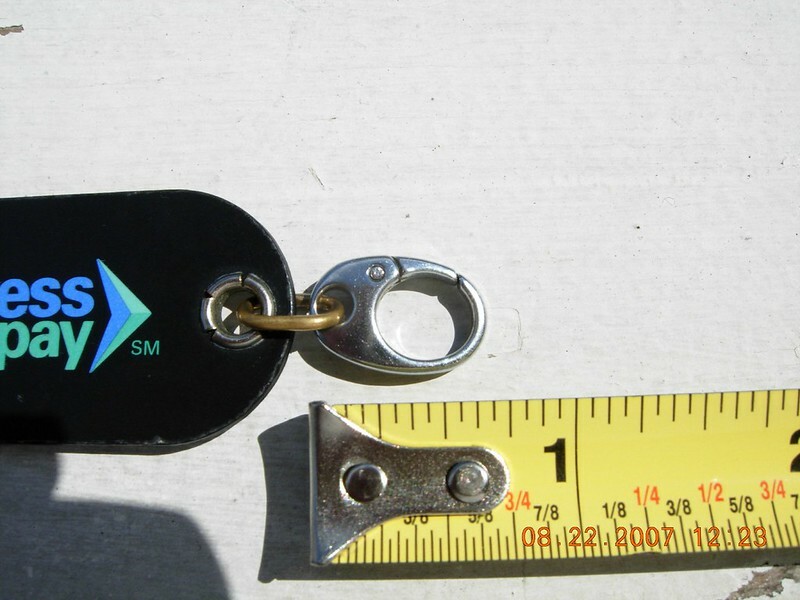 I'm looking to buy a few of these key fob hooks, but I'm having a tough time finding them. If anybody knows where I can get some, please let me know. I just ordered a Sony VAIO VGN-SZ680. It should ship at the end of the month, and will replace my current VAIO. These articles were published on August 22, 2007.